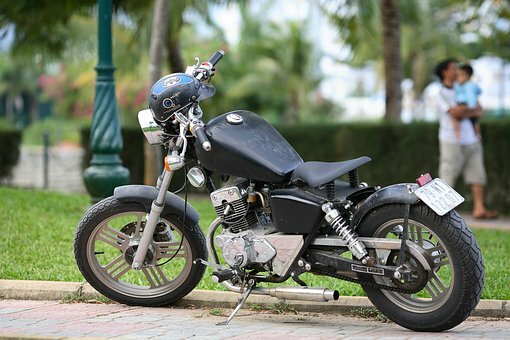 Motorcycle accidents can be fatal. The risk of a serious accident occurring should remind us all to remain violent when we are driving. Motorcyclists are at a higher risk because they are not protected by a vehicle. Drivers must look out for people on motorcycles and share the road with them. On June 3, State Police received information about a motorcycle accident that occurred in Woburn. A motorcyclist from Barre, Vermont, was killed in the accident that occurred on the ramp from Interstate 93 to Interstate 95. According to police, Arthur J. Healey Jr., 75, was driving his 2017 Harley around 1:00 p.m. when the accident occurred. The motorcycle left the highway, and the sustained traumatic injuries. It appears that another vehicle was involved, but this accident is still under investigation. Police closed the ramp while the scene was cleared, and the ramp was reported around 2:30 p.m.
We send our condolences to the family and friends of Arthur J. Healey Jr. Motorcycle accidents can be quite serious, and they can sometimes be lethal. The serious nature of this accident should remind us all of the importance of remaining cautious and attentive when behind the wheel of any kind of vehicle. We must all do our part to keep fatalities from happening on our roads. Accidents like these devastate families. As members of the community, we wish these tragic accidents did not happen, and we urge all drivers to do their part to keep these tragedies from occurring. At the Law Offices of Jeffrey S. Glassman, we are also dedicated to helping families suffering after these accidents; they deserve help and assistance so they can begin to process.